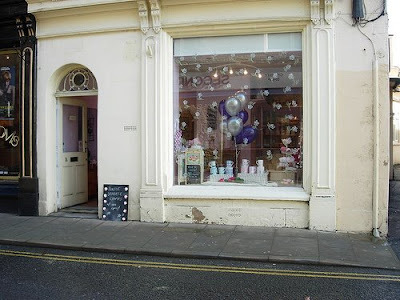 This pretty and inviting shop has opened its doors in Wincanton and has lots Purply Sparkly Crafts on offer. Aw.... everything this crafter does has her purply stamp on it. I for one would like to wish her every success in the expansion of her business and I am sure this is echoed by all her friends at Fresholi. Good luck Becky, may you continue to go from success to success. 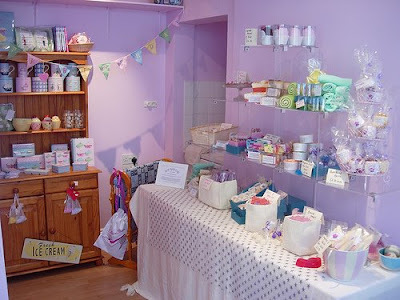 If you don't live in the Wincanton area, please do pay Purple Sparkle Crafts a visit online for a wonderful range of soaps, bath & body products and candles, all handcrafted and beautifully finished.